Brian was raised in Ocean Falls, BC. He attended Shawnigan Lake School, UBC and Osgoode Hall Law School. He became a lawyer in British Columbia in 1975 and began practicing in the Cowichan Valley shortly after that. Brian is a general practitioner with broad experience in virtually all areas of the law. 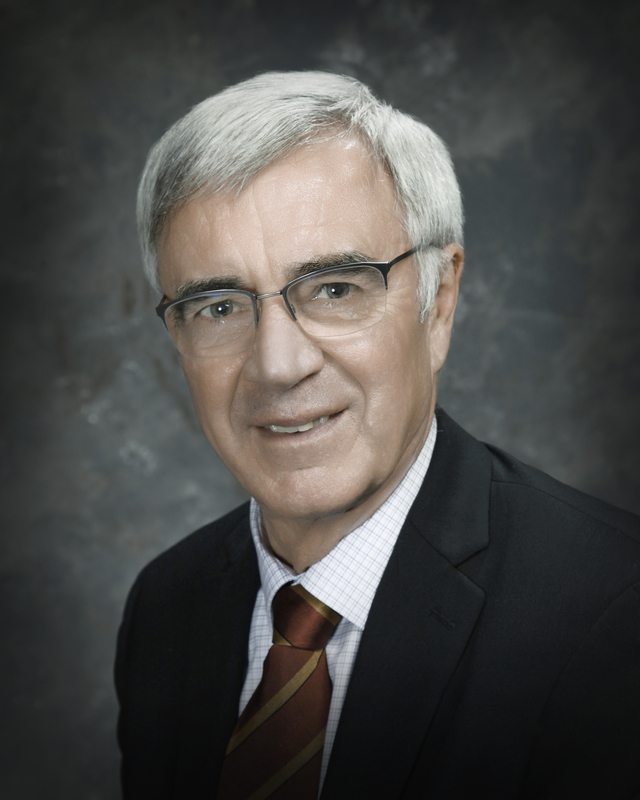 He has considerable experience before all levels of court and most administrative tribunals in British Columbia. Brian also has a large practice that includes providing legal advice on a broad range of subjects to clients in the agricultural, forestry, tourism, real estate development, retail and construction industries. He has an extensive estate practice which involves advising clients on estate and tax planning and estate administration issues. He also provides legal advice and representation to local governments and school boards.